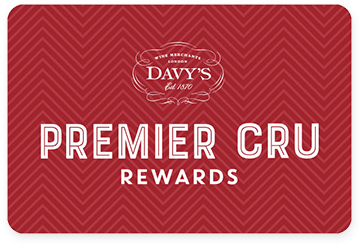 Premier Cru Rewards - Purchase this today and earn 1110 points to redeem for free wine and gifts. Siepi Castello di Fonterutoli 2015 is available to purchase. A “cru” made with 50% Sangiovese and 50% Merlot grapes grown on 6 hectares in the Siepi vineyard and aged for 18 months in small French oak barrels. Concentration and complexity make it a wine with an authentic and unique temperament. A balanced wine, rich in structure, with complex aromas and a long ageing potential. Notes of plum, berries, sandalwood, tobacco, with a very long, bright finish.